Years before the events of that fateful Summer Sun Celebration, Ponyville was known for a train that appeared once a year and disappeared into the Everfree Forest. Many ponies say that it never existed, but when Spike see's the train Celestia asks for Twilight and her friends to investigate. You've got to see the actual story take place, but do you know what goes on behind the scenes at Redbeard Studios? Join up with Speedy Scoop and Nosey Writer for a glimpse to what it takes and what the ordinary ponies life is like when making the movies. As the Mane Six, Spike, CMC, the Princesses, Shining Armor, Discord, and many others venture to the unknown region of Equestria, they find themselves in one of the worst situations they could ever imagine. No Elements can stop them. Rainbow Power is useless. How will they deal with the un-dead of Equestria? As Spike and Sweetie arrive in the City of Drago, they plan on spending their honeymoon in peace, away from all the trouble and find out more about Spike's heritage. However, trouble always seems to find them as Spike and Sweetie are now part of one of the greatest mysteries of all time. After three years of waiting, Spike and Sweetie Belle are finally getting married. As the day goes by, what could go wrong for the two as they say "I Do"? Spike's nerves are at an all-time high as he prepares for Sweetie Belle to arrive at the new castle for Hearth's Warming Eve. For the two of them, this will be a Hearth's Warming Eve they will never forget. Will their relationship blossom or will what Spike has planned bring it down? Nerves are high as these two Wonderbolts are going on their first date. Follow Soarin and Rainbow Dash as they try to have a great date. 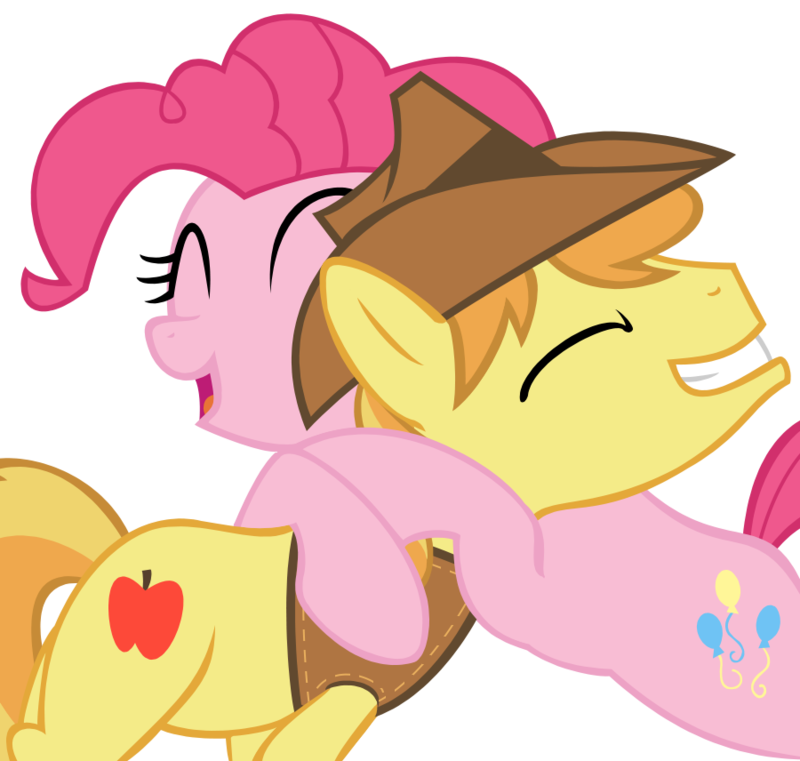 Now that Pinkie and Braeburn have confessed their feelings for each other, the tale of their love has begun. Follow them as they go through their first date on up. As Rainbow Dash arrives in Cloudsdale for her Wonderbolt tryout, she's beyond nervous. Will she pass or embarrass herself in front of her idols? Including the one that she loves.